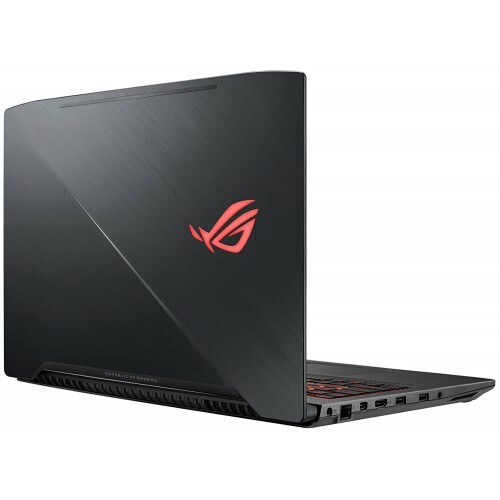 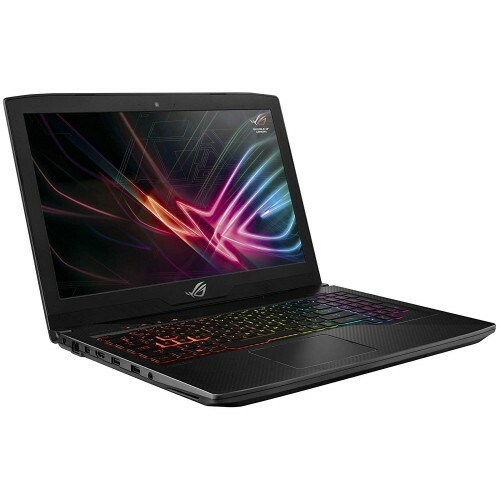 Asus ROG Strix GL503GE 8th Gen 15.6" Full HD TN panel display gaming laptop with Intel Core i7-8750H Processor having 2.20 GHz to 4.10 GHz processor and 16 GB DDR4 RAM. 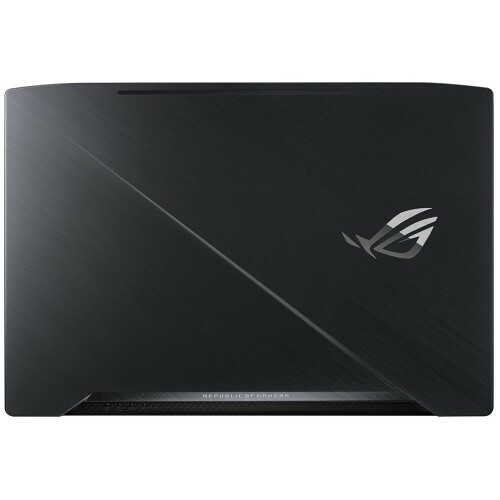 This desktop grade design with advanced anti-dust cooling device also contains 1TB HDD+128GB SSD storage to ensure greater gaming and entertainment. 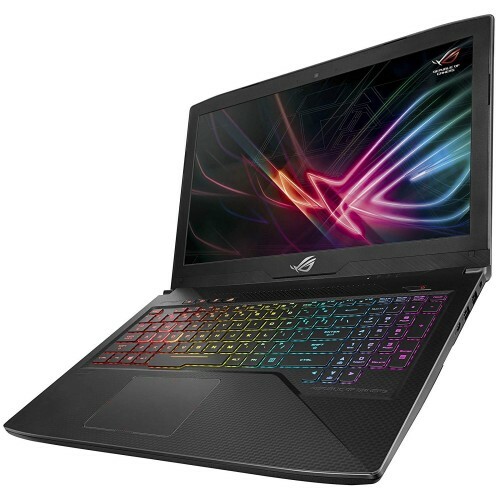 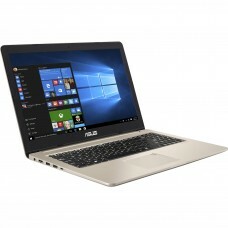 In addition, it has NVIDIA® GeForce® GTX 1050 Ti 4GB GDDR5 graphics, Windows 10 operating system, backlit keyboard and built-in 2x 3.5W speaker with Smart AMP technology for sound optimization. 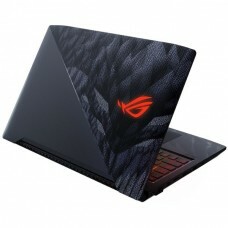 This gaming beast can ensure fast data transfer with integrated USB 2.0, USB 3.1 Gen 1, Gen 2 with a Type-C and HDMI 1.4 and Mini DisplayPort 1.2 to establish a better connectivity. 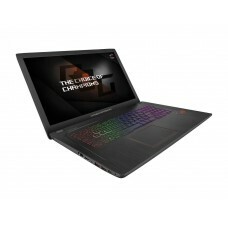 The weight of only 2.6 kg will give high level of movability. This spectacular device comes with 2 years of warranty facility.